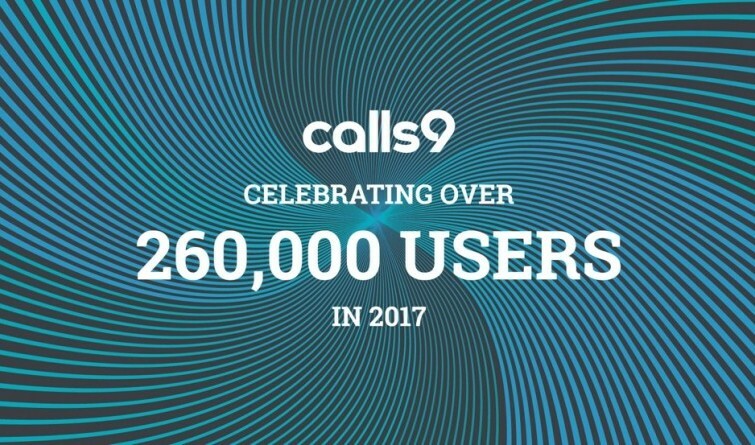 Happy new year from the Calls9 team! In the last 12 months our platform, Calls9 Nucleus, has delivered digital experiences to over 260,000 users. This is a significant milestone and we couldn't be happier with this growth and the success our platform is bringing our customers. Calls9 Nucleus now powers websites, apps, intranets and digital experiences for some of the biggest companies in the world. A full list of Calls9 Nucleus solutions can be found here. Building on our success in 2017 we are continuing our mission to help businesses get the most out of digital - whether they are launching new digital products and services or looking to improve existing ones. We're kicking things off with a series of webinars and exclusive roundtable events. If you are interested in helping your business make the most of digital transformation in 2018 we recommend you attend a local roundtable event. You can find out more here. If you already have a digital project in mind then please contact us and we'll work with you to bring your vision to life.